Attorney Constance W. Alexander is a native Memphian and is a proud product of the Memphis City Schools. She was raised in the Whitehaven community of Memphis, TN, and is a graduate of Wooddale High School in Memphis, TN. She attended the University of Memphis for college and received a Bachelor of Arts with honors, majoring in Criminology and Criminal Justice, with a minor in Legal Thought and Liberal Arts. Attorney Alexander also holds a Master of Arts in Criminal Justice, and worked as a Graduate Assistant in the Center for Community Criminology at the School of Urban Affairs and Public Policy at the University of Memphis. Attorney Alexander attended the Cecil C. Humphreys School of Law at the University of Memphis, where she received her Juris Doctorate. During law school, Attorney Alexander worked as a law clerk for several Memphis and Shelby County area law firms, and absorbed vast experience and knowledge in the practice areas of criminal, family, personal injury, juvenile, conservatorship, probate, and general civil law. 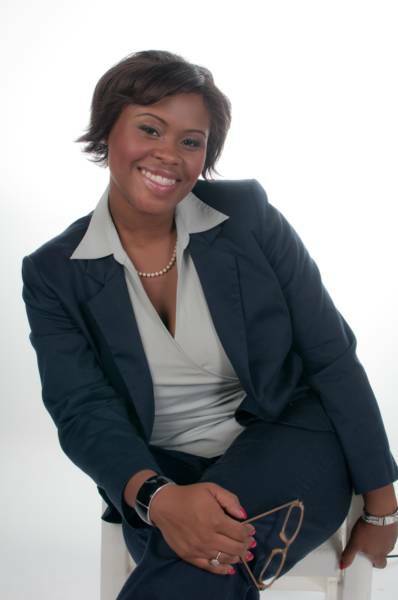 Additionally, Attorney Alexander served as both Professional Liaison and Vice-President for the Association for Women Attorneys Student Chapter, and was a member of the Black Law Student Association, Sports Entertainment Law Society, and also served as a BarBri Student Representative while in law school. Attorney Alexander is admitted to practice law in Tennessee and in the United States District Court for the Western District of Tennessee. Attorney Alexander has successfully litigated a wide variety of legal cases in her career and primarily practices in the areas of Family Law and Criminal Defense. In her spare time, Attorney Alexander enjoys spending time with her husband and two children, and volunteering with the Youth Court program through the Juvenile Court of Memphis and Shelby County, TN. Attorney Alexander is proud to serve the legal needs of the citizens of her hometown of Memphis, TN, a city that is rich in culture, diversity, and history. Reginald F. Alexander is a native Memphian and was raised in the Bethel Grove community of Memphis, TN. He is a graduate of Wooddale High School in Memphis, TN. Reginald is a graduate of Southwest Tennessee Community College, where he received an Associates in Business Administration, the University of Memphis, where he received a Bachelor of Business Administration, majoring in Finance, and the University of Phoenix, where he received a Masters in Business Administration. Reginald has had the pleasure of working at several different companies in the Greater Memphis Area, some of which were managerial positions, including Fed Ex, AutoZone, UPS, Scotts Pest Control and Lawncare, and TruGreen, Inc. 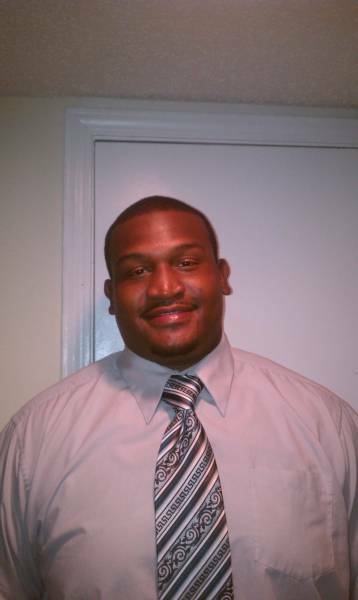 In addition to his role as Business Manager for the Alexander Law Firm, Reginald currently serves as an Area Sales and Administration Supervisor for TruGreen, Inc. at their Memphis, TN area location, and as an Area Account Specialist for Priority Pest Control and Lawn Care in Memphis, TN.